ALL THE DWJ BOOKS!!! I am so jealous at all your findings. I only own (and have read) three of her books, and I had to buy them new. I don’t know why no one ever has them. MUST. GET. MORE. These all sound so fabulous. You’re making me want to reread Howl’s Moving Castle AGAIN. (Because, ya know, Howl. <333) That's so scary to think how close you were to missing out on HMC. o.o I mean, that book is life changing. I totally adored immersing myself in all the DWJ-goodness reading this. This was awesome!!! I’m so sorry! D: I wish they were easier to find and I SO hope you can find some more! DWJ is awesome. No question. I wish I’d read half as many books by her as you have . 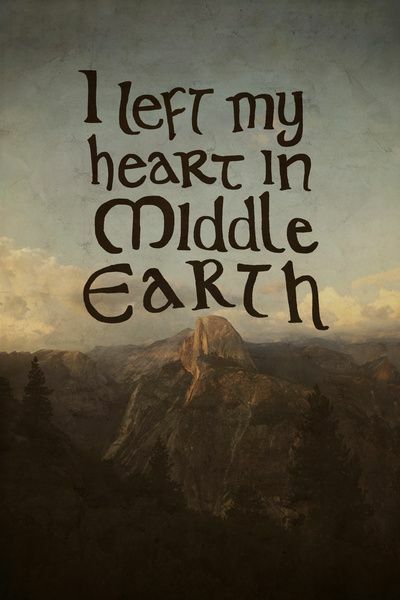 . . but since I spent the time reading Sanderson and Stengl, mostly, no regrets. Ooh, I haven’t read Homeward Bounders! It’s on my wishlist… Libraries are wonderful things! In all honesty, the length of the Sanderson books is part of what I love about them. My favorite Chrestomanci book is probably the Pinhoe Egg, like you said, but Conrad’s Fate is really awesome too. Thanks for the recommendation. I will hopefully get to those soon, then. Hopefully. My library growing up was sadly understocked on DWJ books. I wonder if the first DWJ book you read will always be your favorite, kind of like Doctor Who? Because Charmed Life is my favorite, and while Howl is cool and all… I’m firmly of the opinion that Chrestomanci is much more bettah. But perhaps that’s because I read Chrestomanci when I was in high school and didn’t even know about Howl until I was all grown up? It’s a theory. I’ve only read the Howl Books, and the Chrestomanci books and Enchanted Glass (thanks to your recommendation, I believe…) 🙂 And The Game, which was odd since it’s a bit disconnected from all the other books, but still a good read. I just checked my new library’s online catalogue, and they have a much larger collection. Just requested something of hers… I don’t remember which one – maybe Dark Lord of Derkholm? I will have to go request Fire and Hemlock and Archer’s Goon, as well! Yay! This post was SO awesome, Deborah! You’re REALLY making me want to read a DWJ book 😀 . This is a horrible question, but … what is your favorite DWJ book? How wonderful to mark your DWJ journey this way! I wish I could remember exactly when and how I found each book along the way, but for me it’s been nigh on 30 years since I started (yikes!) so some of the details are getting a bit fuzzy. But I certainly remember the first one — Charmed Life — and every time I reread any of them it’s a delight all over again. You’ve got a lot of my favorites here, but you’re missing out on some of her early books: The Ogre Downstairs, Eight Days of Luke, Dogsbody, The Homeward Bounders — all excellent. I hope you can find them! I keep a journal of books I read, so I’m odd like that. 😉 I can understand the fuzzy details! Charmed Life was a great one, a great beginning. Rereading the books are the best! I believe my local library has The Ogre Downstairs… the other three you mentioned I have on my wishlist! Thank you! I hope I can find them too. ^_^ Happy DWJ March and thanks for stopping by! 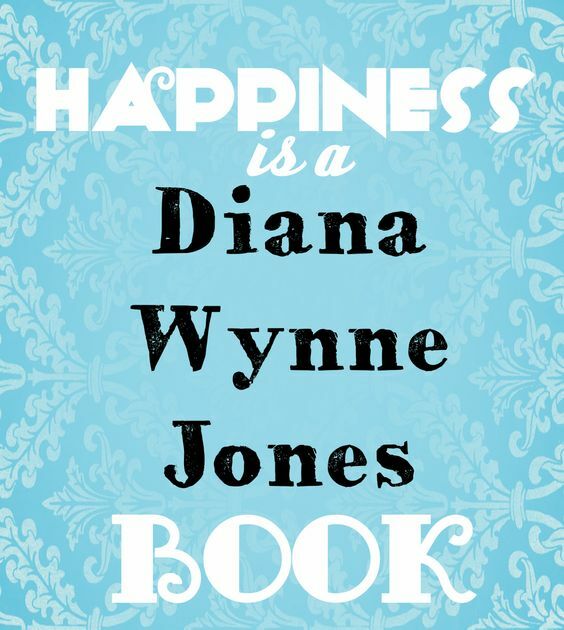 Eep a post all about Diana Wynne Jones! You have way more of her books then I do. I can’t wait to read them all! I love this post and look forward to seeing you again next March! I love this post! I’m a super big DWJ fan and have read literally every single one of her books =D I think I discovered her when I was about 7, so I’ve had some time to do it. Anyways, it was fun reading your reactions to each book. Makes me excited to do some re-reading.